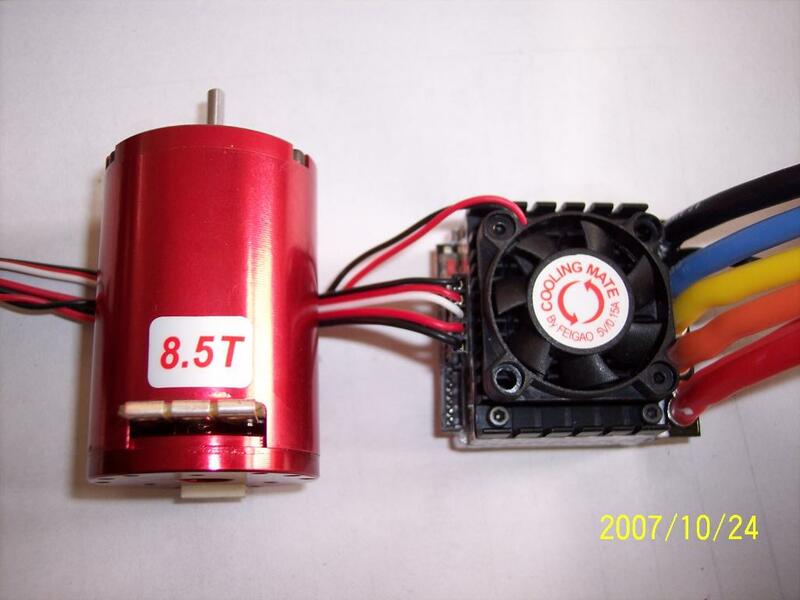 Specifications︰ 540 size standard sensored brushless motor + 60A sensored speed controller. ESC support up to 5.5T motor. Advantages︰ 540 stock type motor use a new optimized structure and fixed timing design. Good for beginners. GM, LRP/Novak ESC can drive this motor. Also FEIGAO sensored ESC also can drive GM, LRP/Novak motors. 1．Linear throttle and low cogging.